With the new season just three days away we look at Premier League milestones that could be reached in 2017/18. Wayne Rooney could join an exclusive club of Premier League goalscorers this season. The forward, who returned to Everton from Manchester United this summer, is two goals shy of scoring 200 in the top flight. The only player to have surpassed this mark is Alan Shearer, who scored 260 in total. Shearer reached 200 in a 3-0 win over Charlton Athletic in 2002, six months before Rooney scored his first against Arsenal. Another landmark that only Shearer holds and Rooney is even closer to reaching is that of direct goal involvement. 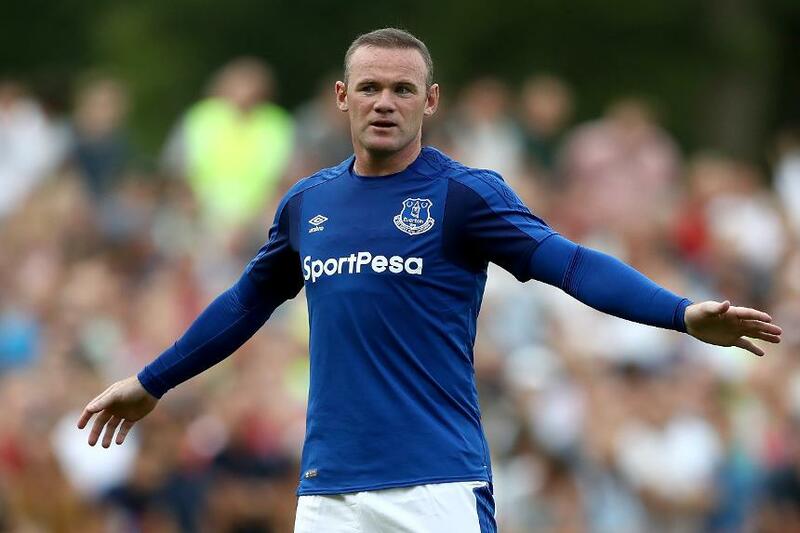 If Rooney provides a goal or assist this season, starting with Everton's match at home to Stoke City on Saturday, that would take him to 300 Premier League goals he has scored or assisted. As well as his 198 goals, Rooney has provided 101 assists. Shearer holds the record here, with 324 in total, (260 goals scored, 64 assists).